A lover of the Sun and moved by the body and all its mysterious mechanics. Clare is human yogi, that’s right, they do exist. Someone who shows up to class in all sorts of moods, most days happy and exuberant full of ridiculous stories that will make your belly laugh, your tummy hurt and a few tears and sometimes contemplating her own path. She starts every teacher training reminding trainees that first and foremost she is also a student of yoga, continuously practicing and learning so NO, she doesn’t know everything (but she still knows A LOT). 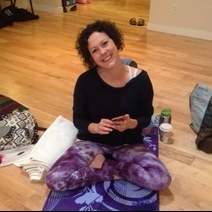 Clare has the ability to break down yoga asana in layers preparing her students with the knowledge and understanding of asana making the practice of yoga as a whole accessible to all types of students. Peeling the layers of yoga asana explaining alignment principles, modification, benefits and precautions to ensure safety and knowledge during the physical practice. Clare’s roots began in 1999 after a car accident that left her with a debilitating back injury. After a year of physiotherapy and treatment she was advised to start yoga. An athlete for most of her life, flexibility was not her strong suit but decided she was up for the challenge. She found in what she recalls ‘the underground yoga scene’ a sweaty, competitive style of yoga which she loved. Growing bored of the repetitive sequence and witnessing another student in headstand she pursued her study in Ashtanga Yoga. 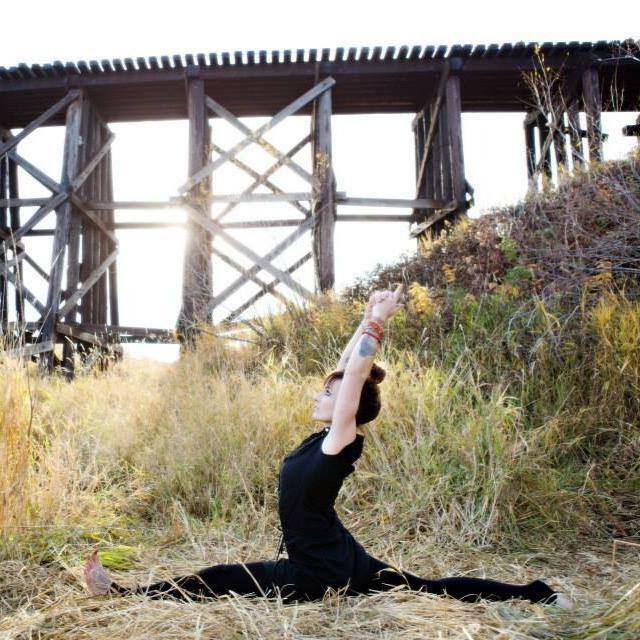 Her love for the physical practice grew stronger and in 2005, Clare enrolled at the Yoga Studio College of Alberta in Calgary. Here she was introduced to Iyengar Yoga and here she stayed. With experience in all styles of yoga, Clare takes great pride in teaching her graduates a wide variety of yoga styles so trainees are able to teach a multitude of different classes from: Flow, Hatha, kid’s, Restorative, Yin, Yoga nidra and Prenatal and Postnatal yoga classes. With over 10 years of teaching experience she’s been facilitating teacher trainings in Edmonton for 8 years. Registered with the Yoga Alliance, she holds an E-RYT 500 (Experience Registered Yoga Teacher at the 500 level), CRYT (Children’s Registered Yoga Teacher) and PRYT (Prenatal Registered Yoga Teacher) designations. When she’s not at home brewing tinctures she’s hanging out with her 3 kiddos cuddling, laughing and of course, eating chocolate. Heidi is passionate about spreading her love of anatomy, bringing accessible, applied anatomy and physiology from a yogic perspective. Unfortunately, so many find this aspect of teacher trainings daunting or downright scary but as a yoga instructor and a physical therapist, Heidi brings a unique and practical teaching perspective; aiming to blend the concrete science of structure with the intuitive wisdom of our practices. She began her anatomy training at the University of Calgary Kinesiology program with a major in Exercise and Health Physiology before transferring to the University of Alberta to complete here Bachelors of Science in Physical Therapy. She worked as a Physical Therapist for almost 10 years in rural healthcare, during which time she continued her personal yoga practice. With an interest in expanding her knowledge of Yoga Philosophy and inspired by the parallels of her Therapy and Yoga Worlds, she had the long awaited opportunity to complete her RYT teacher training in 2011. 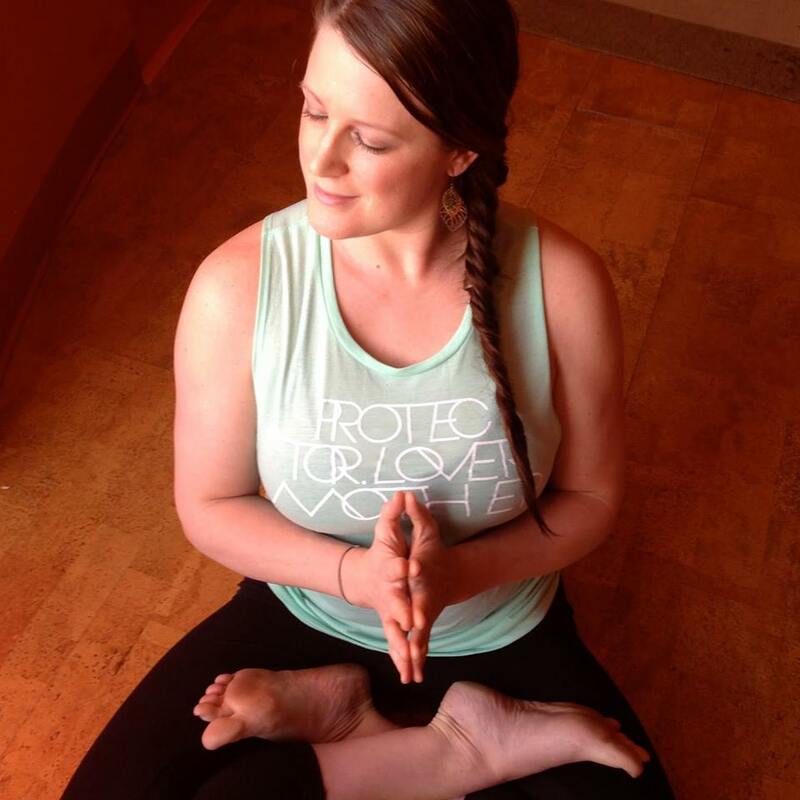 Heidi absolutely loves teaching anatomy and promises you’ll leave your time with her with an anticipation and in awe of the beauty of the human form accessed through the ancient practice of yoga.